Our beautiful spacious home has a recently renovated kitchen, wooden floors, fabulous outdoor glassed room to enjoy views of garden and heated pool. The house is modern but also has a warm welcoming feel. The home is fully airconditioned. Outside the pool is surrounded by palms and has two sitting areas. The front yard is enclosed by a wall, which also has an additional sitting area. The bus stop is100metres from the house, which takes you to a main train station. 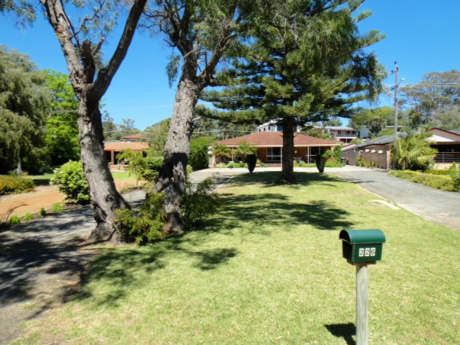 The house is walking distance to a large shopping centre. 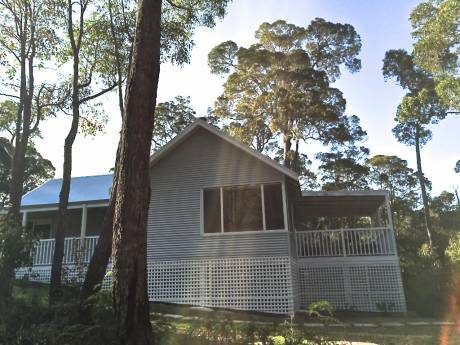 It is a quiet leafy suburb only 18km from Perth, Fremantle, hills and magnificent beaches. The neighbourhood is child friendly, with a lot of parks and nice walking tracks. Perth enjoys a magnificent climate and relaxed lifestyle.